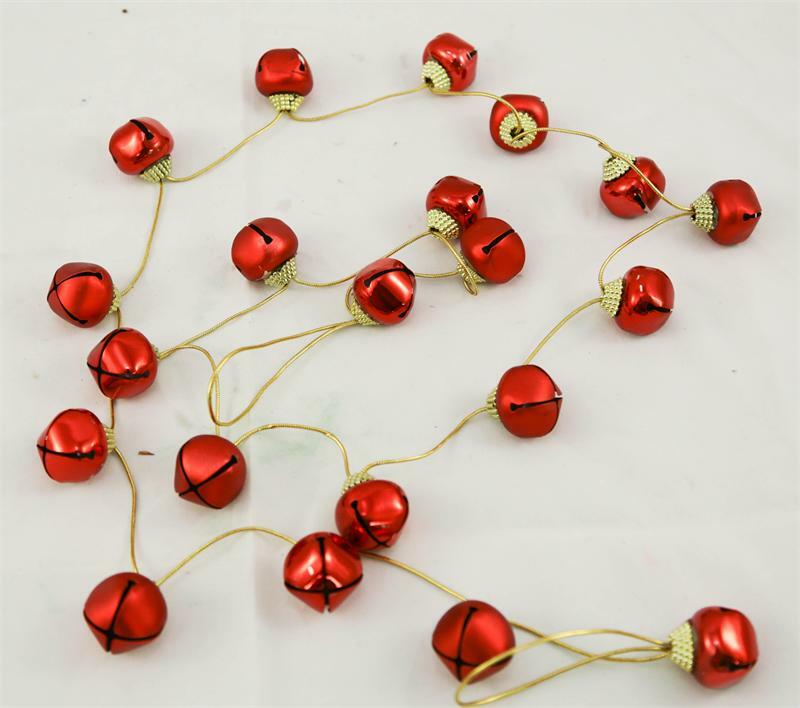 Choose from jingle bell ornaments 16 per pack or garland 21 bells on a 5ft garland. Can be used for Christmas and other hilodays. Put in wreaths, pots and decorations. Take them apart an make you own necklaces. The possiblities are endless. 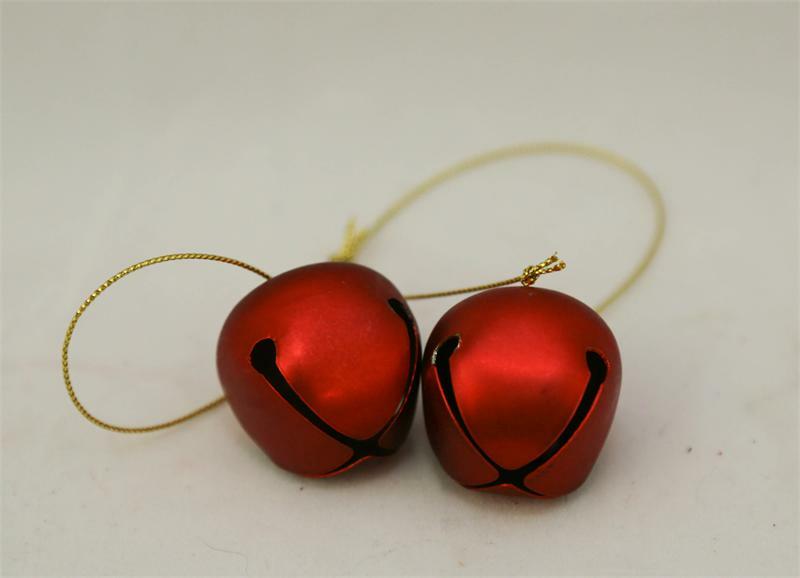 Choose Gold or Red and Ornament or Garland.